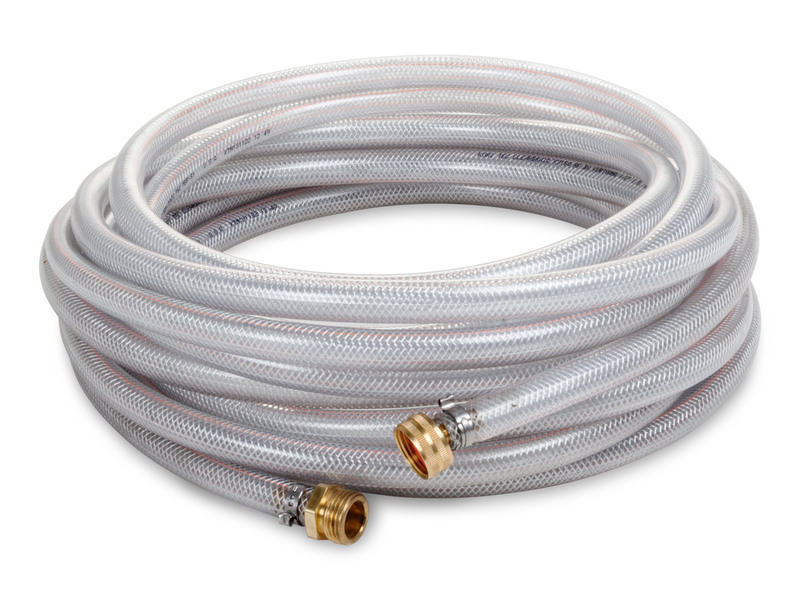 Food grade water supply hose (100 feet) for indoor/outdoor use. Perfect for concession trailer or other mobile food establishments. Will not contaminate water supply like the non-food grade hose in the local hardware store. What makes this hose different? The inner lining has a barrier that will not allow oils from the PVC plastic in the hose to leach into water supply causing contamination. 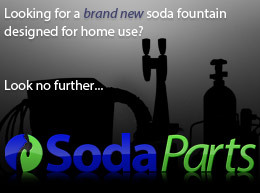 If you are experiencing an off taste in your product, check your water supply hose! Braided high pressure hose (rated 200 psi) is stamped NSF and non-toxic. Measures 100 feet long and is 1/2" inside diameter (ID). Comes with garden hose fittings professionally clamped.